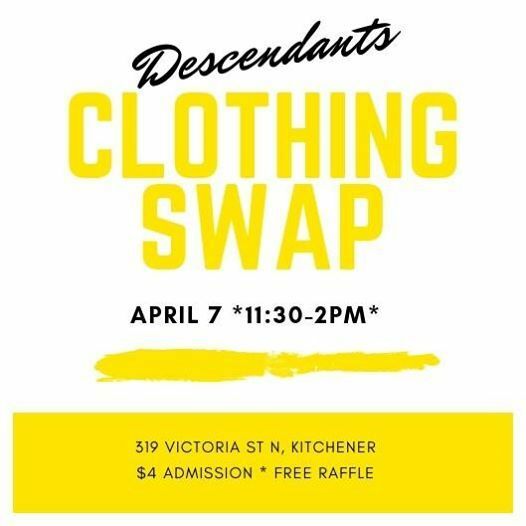 Come swap with us at Descendants! 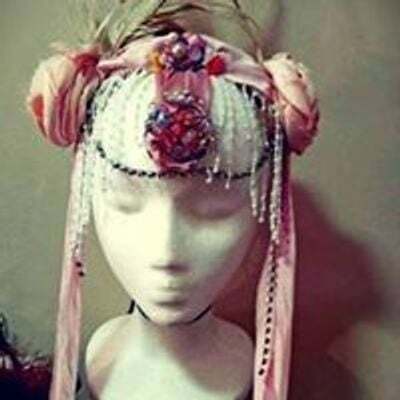 Adult & kids clothing plus accessories. Bring your clean & fashionable clothing and take home some fresh finds! 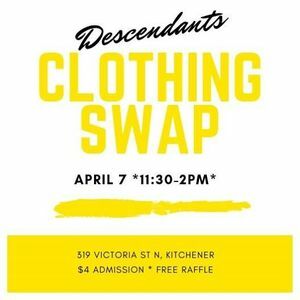 *FREE RAFFLE* - $100 prize from KW Clothing Market - May 11 & Descendants Beer & Beverage Co.
How it works - come with your clothing sorted by size, place your clothing on the labeled tables, start free shopping! Use the amount & quality of what you brought as a guide for what to take. Stick around for live music, craft beer and great food at Descendants Beer & Beverage Co. after the swap!